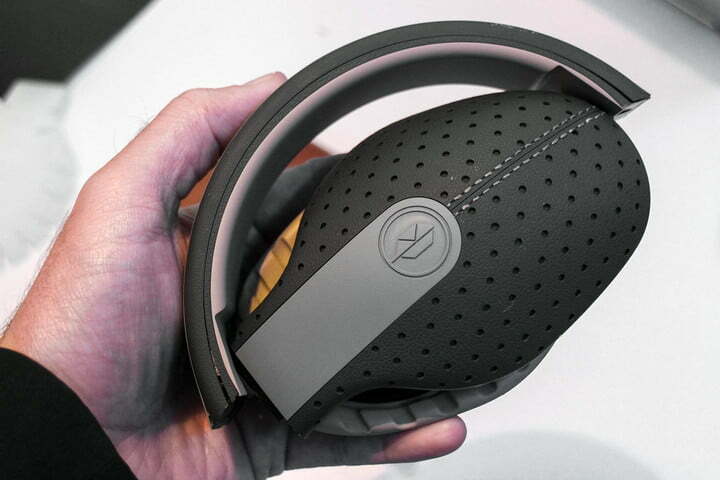 “I didn’t sleep for three days before the Kickstarter campaign launched,” Tim Antos, co-founder of sleep-tracking headphones startup Kokoon told me. The irony of looking overtired when you’re promoting such a product was not lost on him, but any cause for concern was unwarranted. 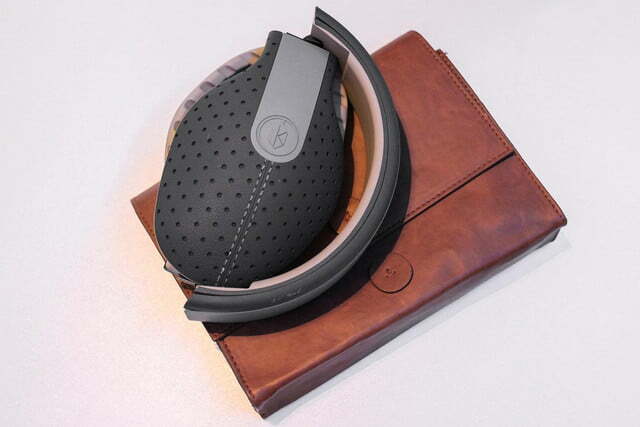 The device smashed its $100,000 target within a few days, and is now well past $600,000. The team didn’t know what to expect prior to the launch, and freely admit they weren’t as prepared as perhaps they should have been. “We just wanted to get it out there, and not waste our time if it turned out not to be something people wanted,” fellow founder Richard Hall said. Thus they decided to stretch the campaign time to 60 days. Now, still with another month to run, Kokoon is gearing up to expand the team, and further enhance the product. What should we expect? While the Kokoon sounds like an unusual, alternative take on a sleep tracker, it could end up benefiting wearers in unexpected ways. The team is researching ways the headphones can help you when you’re awake, and work some special magic to improve memory retention when you’re asleep. 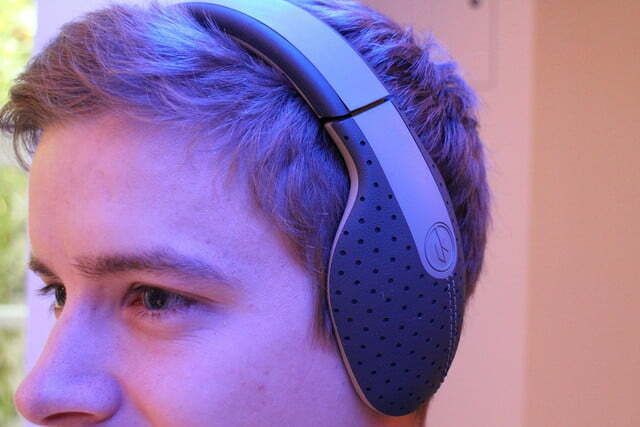 The EEG sensor built into the headset monitors brainwaves, and can accurately measure concentration levels, in the same way it looks at sleep patterns. 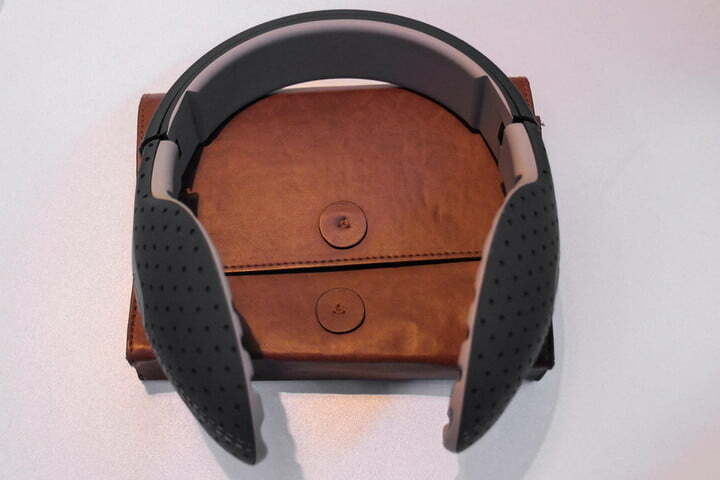 Wear them during the day, perhaps while working our studying, and the Kokoon will recognize when your attention wanders. Kooks is exploring the prospect of partnering with streaming music firms, ready to deliver tracks that have been proven to give the right areas of the brain a jolt while being played — giving you an espresso-style pick-me-up, without bothering with the drink itself. If you’re excited by the idea of your brain activity being exploited to help make you concentrate better, you’ll love what could come next. Returning to sleep, the team is looking closely at some recent scientific research that used audio played at key times during the deep sleep phase to promote better memory consolidation and retention. “It’s just one study,” Hall explained, pointing out that it’s still very early days, “but it shows that when noise is played at a time when brain wave oscillation is at its slowest point, memory can be improved.” The prospects for students, anyone learning a new language, or simply those of us who don’t have very good memories in the first place, are tantalizing. The EEG allows the Kokoon to directly monitor the part of our body that’s actually doing the sleeping. All these aspects are potentially part of Kokoon’s future. For now, it’s all about helping people not only sleep better, but also understand where improvements can be made if they’re not. 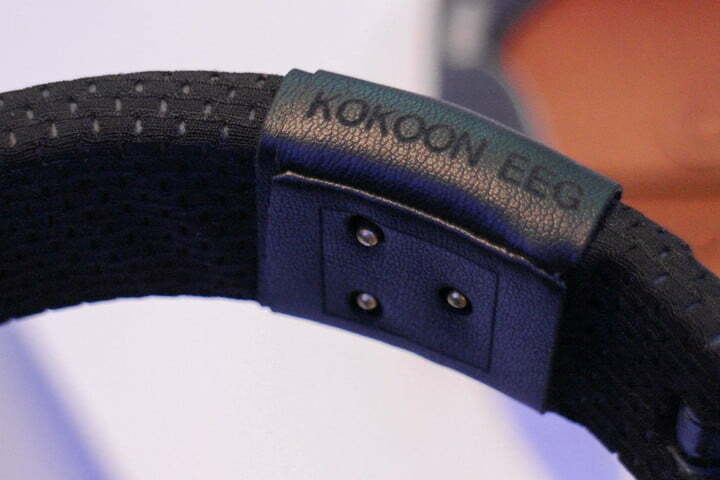 The EEG allows the Kokoon to directly monitor the part of our body that’s actually doing the sleeping. 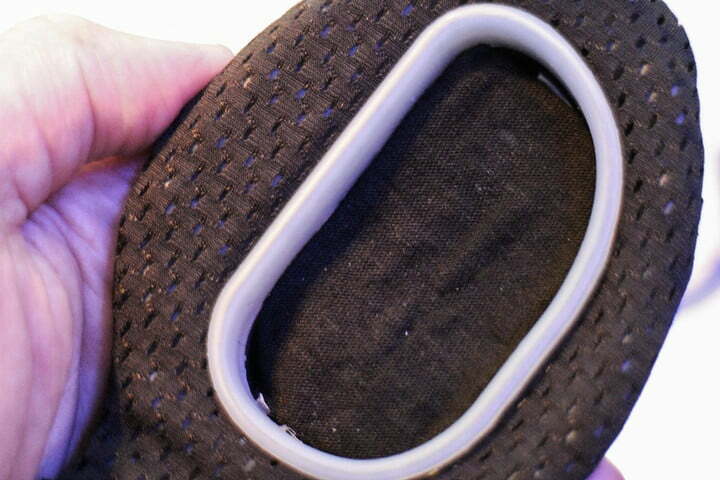 The sensors are clever enough to lower the music after you’ve fallen asleep, and switch to white noise if you’re not resting well enough. It’ll begin to learn which methods and sounds work best for you too. 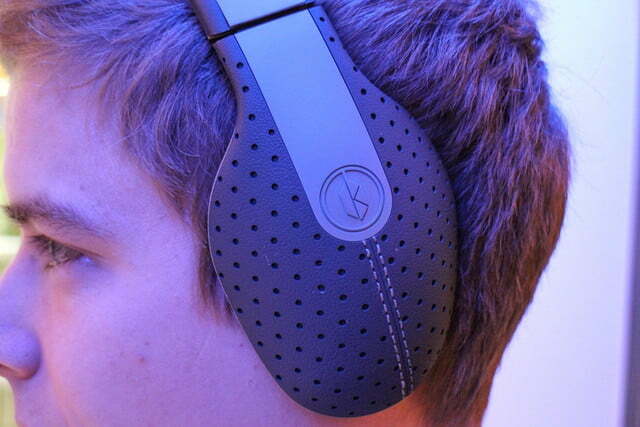 If you sleep on your side, the idea of wearing an over-ear headset in bed probably isn’t very enticing. 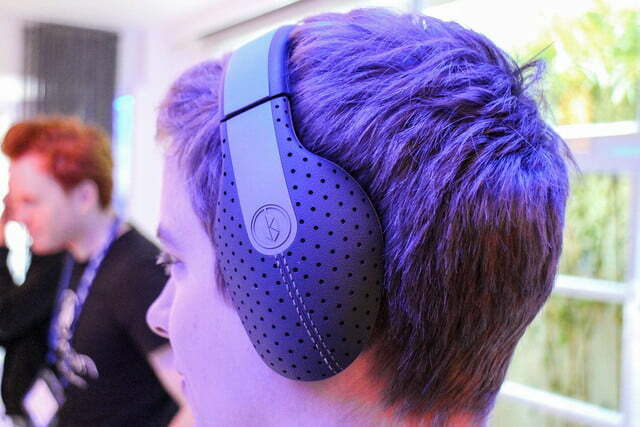 However, Antos assured me — being a side-sleeper himself — the headset has been designed for exactly that type of person. 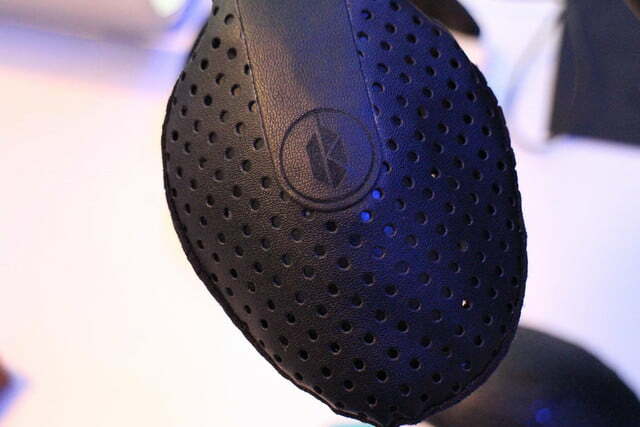 Breathable materials, ergonomic ear pads, and a kitten-soft inner earphone material are all being used to make sure the Kokoon is as comfortable as possible. Still at the prototyping stage, the version of the Kokoon we saw wasn’t final, but the design is close to how it’ll be at launch, which is expected to be early next year.